It's rarely talked about and incredibly important, yet so many people in this country are financially illiterate. Most people associate anything to do with money as a waste of time, unnecessary or complicated. Others associate money with greed, which is not true at all. 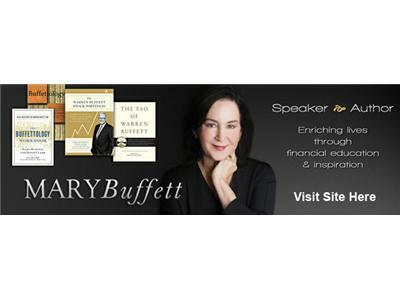 Mary and I discussed the importance of financial literacy and spotlighted Warren Buffett's and his strategies for growing his wealth. 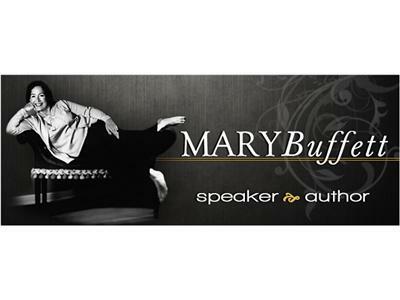 Mary Buffett is a best-selling author, international speaker, entrepreneur, political and environmental activist. 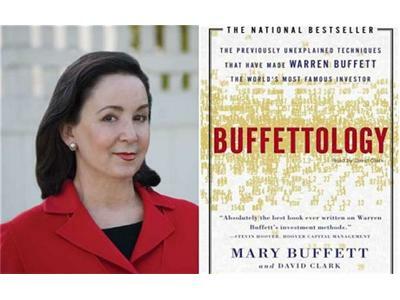 Ms. Buffett’s first book Buffettology, co-written with David Clark in 1997, was an immediate New York Times and Business Week best-seller. Since that time, all seven of Ms. Buffett’s books have been best-sellers. Ms. Buffett appears regularly on television as one of the top finance experts in America including CNN Business News, CNBC’s Squawk Box, Power Lunch with Bill Griffith, Bloomberg News, Fox Business News, MSNBC’s Headliners and Legends and BBC News. She has appeared around the world as a principal speaker at some of the world’s most prestigious organizations including recent appearances with Bill Cosby, Laura Bush, Colin Powell, Rudy Giuliani and other prominent achievers filling arenas around the country as part of the Get Motivated seminar series.